The Perfect Limo Chino provides you a premium experience every time. From carefully picked glassware to the well-dressed chauffeurs, our Limo Service is fit for any occasion. We make sure you and your guests have a memorable time and are treated as every bit the royalty we believe you are. Whether you need limo service for a corporate event, or a leisurely night out in the town. Our premium vehicles can suit the needs of any occasion. The best part? You can book them any time, 24/7! 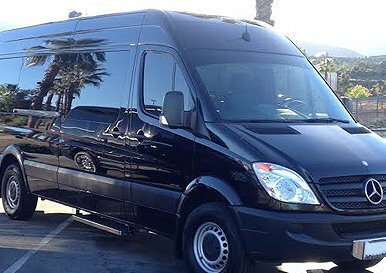 Chino Limos can seat up to thirty passengers. You will always find Chino limos exceptionally well kept and of the highest standards. Our vision is to deliver quality service!